Charleston Connected Living - Smart Homes in South Carolina - Lloyd's Electric Service, Inc.
Lloyd’s Electric Service, Inc. has been a known and trusted source for energy, electric and communications solutions in South Carolina for many years. Over those years, technology has evolved our world in exciting and unexpected ways. 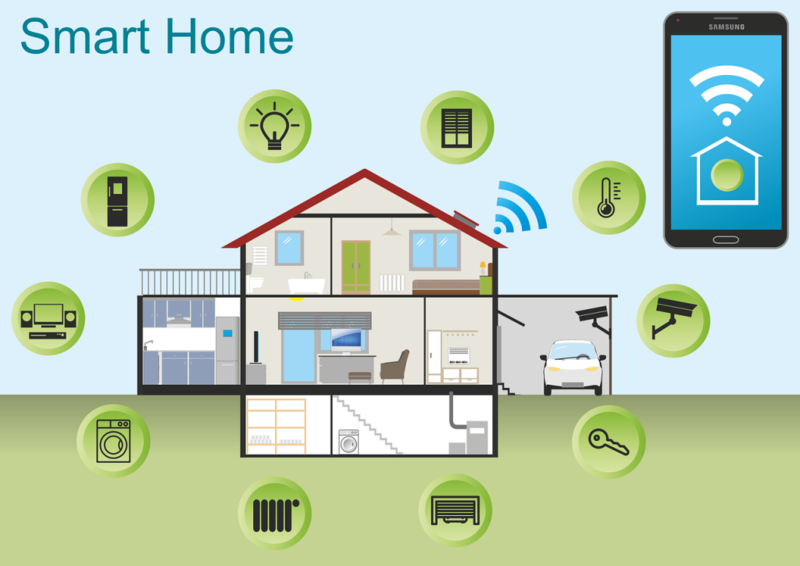 Smart devices and automation have become the norm rather than the exception in everyday life. Lloyd’s Electric Service has grown with those changes and our experts are excited to be your guides to smart home automation and connected living in the Charleston area. When it comes to home automation and smart home technology, the possibilities are just about limitless. With wi-fi, a smart device. and a bit of help from Lloyd’s Electric, you can be in control of your South Carolinian castle in ways you’ve never imagined. Many people upgrade to home automation primarily for the security features available. With options for keyless home entry, surveillance, wireless door bells, light and appliance control, air quality alerts, and much more, it is easy to understand why home automation continues to grow in popularity. Modern homeowners can keep an eye on what’s going on at the house from anywhere, interact with people in or at their home, and manage connected appliances from across an ocean or just across the hallway. The benefits of a connected home go far beyond security. Lloyd’s Electric Service is dedicated to providing eco-friendly options. Products like Sense give users who want to conserve energy the accessibility to monitor and manage the power usage of each device in their home. If you’re living in the Charleston, South Carolina area, contact Lloyd’s Electric Service and let them show you how the countless conveniences of integrated home technology allow users to spend more time on the things that matter most to them, and less on the needful details of every day.